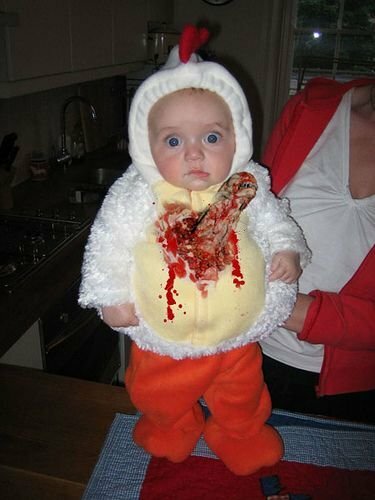 A funny halloween costume for kids! You remember the "Alien" movies? A very funny halloween costume! Back to the funny halloween page! Back to the funny movies page!